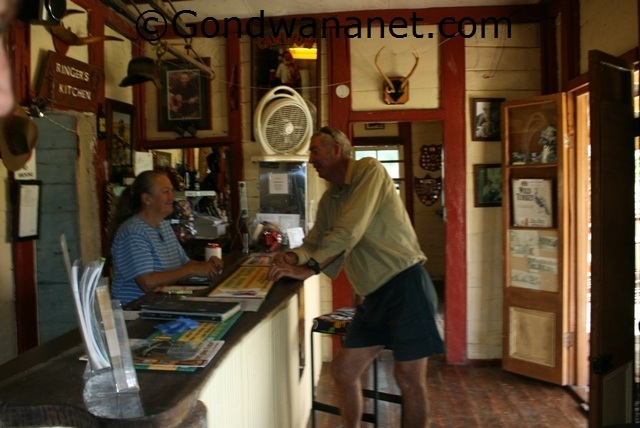 Bowen River Hotel is in outback Queensland. The heritage listed hotel is also called Strathmore Pub. 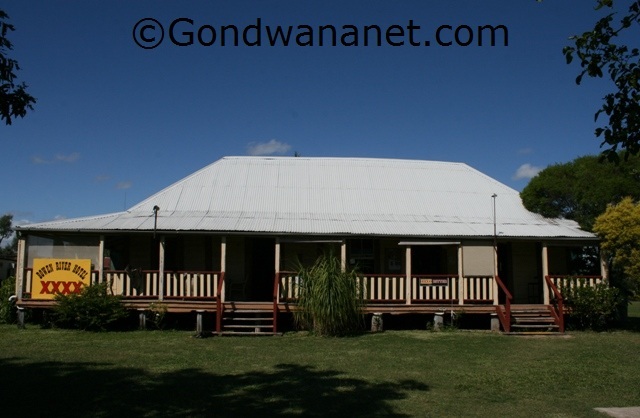 It is inland from Bowen, near Collinsville in north Queensland. It is a very nice historical one, with plenty of memorabilia inside. 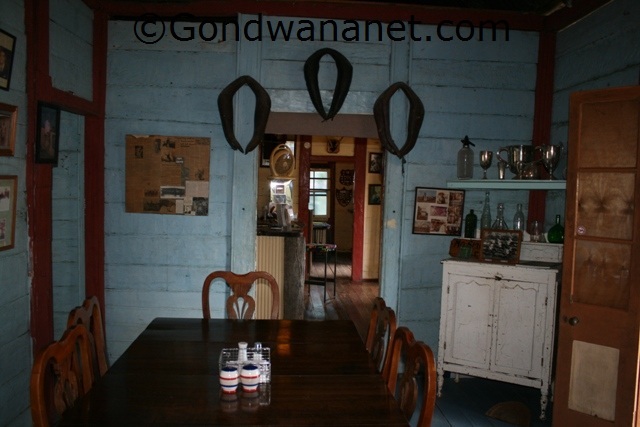 It was built in 1862 and was originally a homestead, then a coaching inn until 1906. 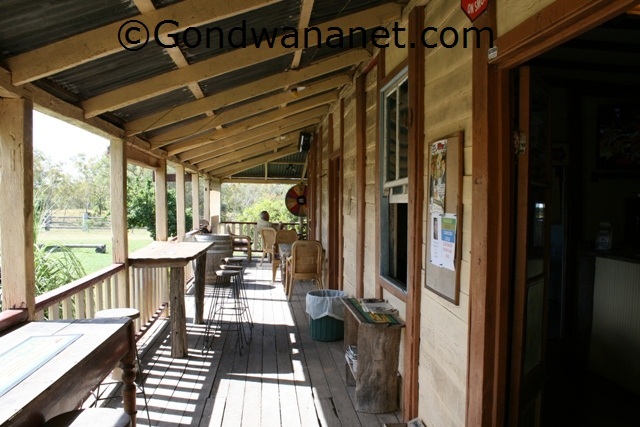 They have dinners and lunches seven days a week, you can enjoy it out on the verandah. 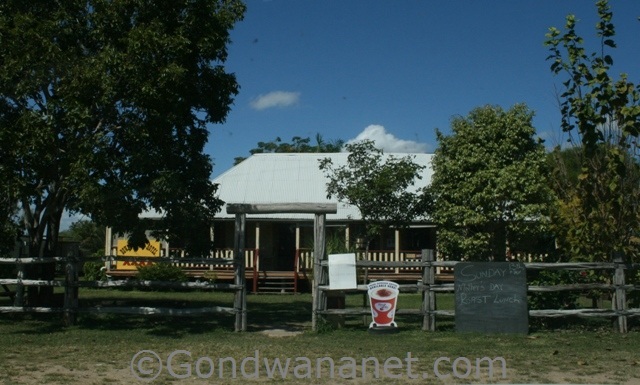 Or enjoy the friendly service in the fully licensed bar..
During the Queen's Birthday weekend they host the Bowen River Rodeo on the rodeo grounds behind the pub. There is accommodation and camping available any time of the year.